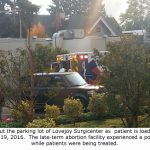 Patient Kayla Snyder sues Lovejoy Surgicenter abortion clinic and abortionist Solange Wyatt for medical negligence, battery, and lack of informed consent. Clinic and Wyatt are both fined $627, and case is dismissed. See page 14. The OR State Board of Nursing orders that Evett Gradwohl be prohibited from practicing as a registered nurse in any capacity pending final decision of disciplinary action regarding Gradwohl's sexual molestation of patients. Filed Oct. 23, 2012. 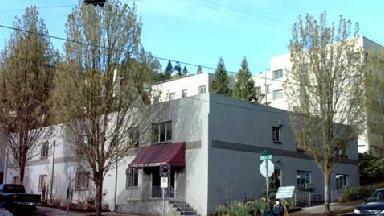 Alleges sexual molestation of patients, sexual harassment of staff, unlicensed worker overseeing surgery, and more. 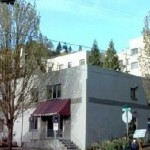 Suit filed by former clinic worker. 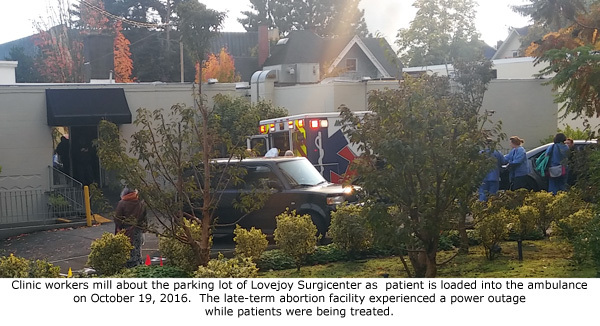 A former Lovejoy employee sues the clinic after reporting her supervisor's sexual harassment from her supervisor and inappropriate touching of patients without any follow-up from the clinic manager. 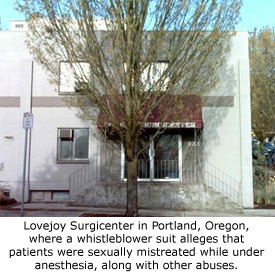 List of all corporate document filings for Lovejoy Surgicenter from 1965-2017. 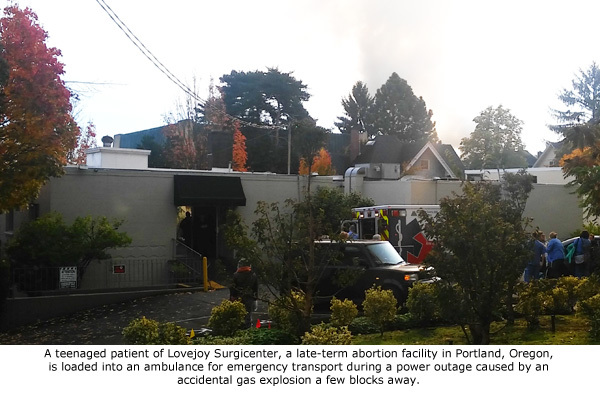 Yelp reviews for abortion clinic Lovejoy Surgicenter, mentioning Dr. Wyatt, and Dr. Edelman. See page 2.